Ever dream of living close to the beach, but you really love that small town feel. Walks down main street where the shop owners know you by name, taking the kids to the park where all their friends meet, having picnics, even a dog park, what?! Let me introduce you to Loris, the grand strands hidden gem. Located in the prestigious Fox Bay Estates in Loris. 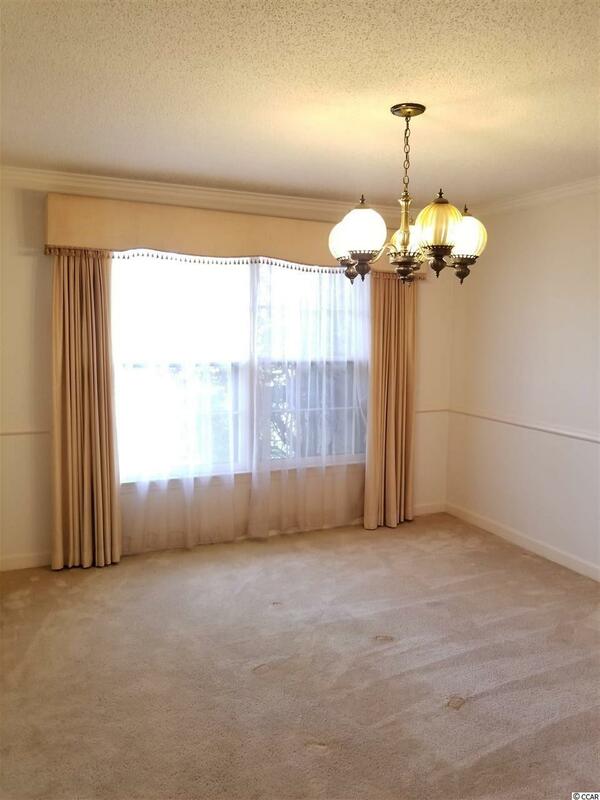 This well maintained home and location of this home makes it a lot of home for the money. 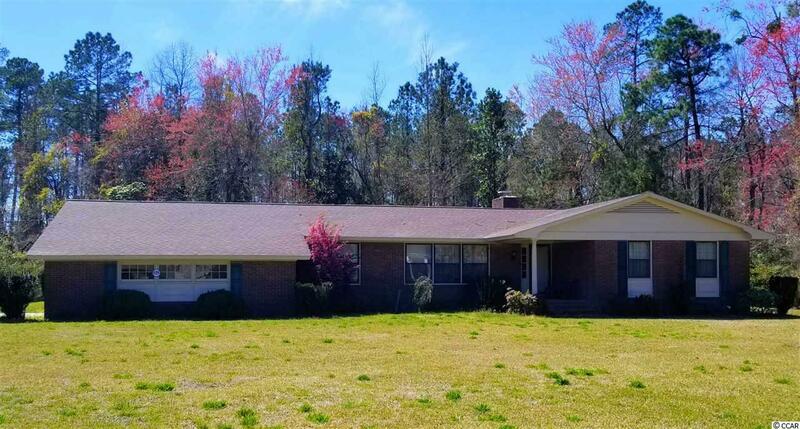 Large established lot sitting just on the edge of the city of Loris and only minutes from Grand Strand Beaches giving you the best of both worlds. 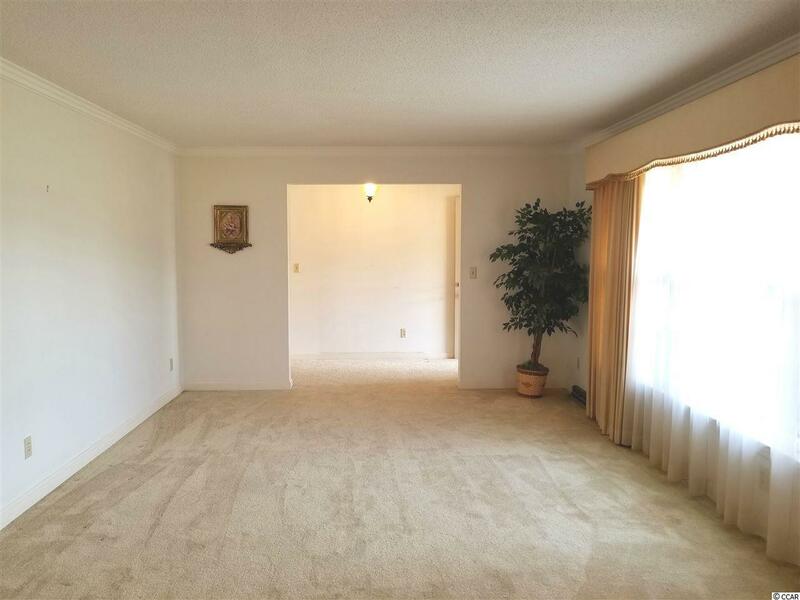 This 3bdrm/2.5 ba home , includes formal living, formal dining, Den w/ fireplace, very spacious kitchen with beautiful built ins, large laundry room that includes a half bath. Open bay garage with storage room with beautiful wood and built in desk could be a office with a few touches. Private back yard with patio for cook outs or entertainment, Front porch ready for your rocker. The tile bathrooms and unique light fixtures give this home a retro feel you do not have to go buy, because it is already there. 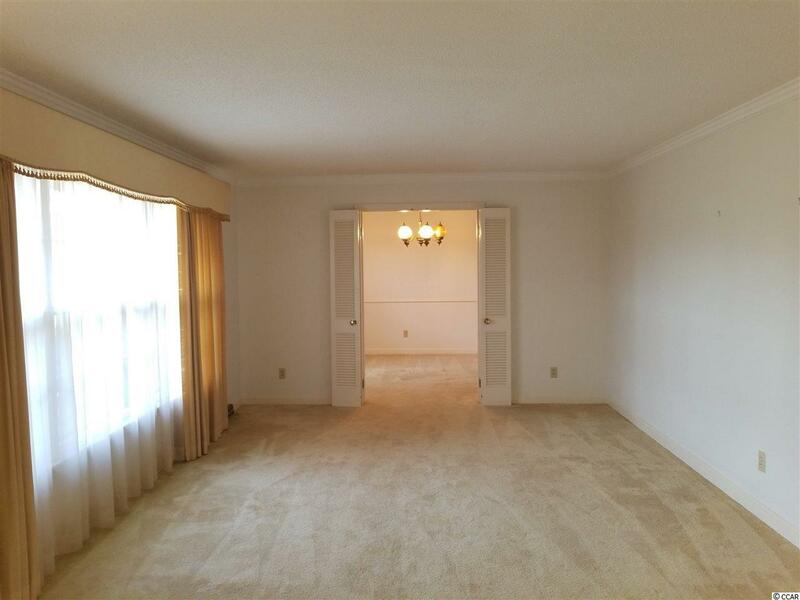 Large master bedroom with adjoining bath and built in desk tucked away just right. Beautiful moldings throughout. Wide hallway with built in bookcases. Just waiting on you to make it your home.